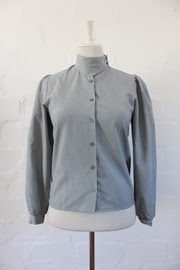 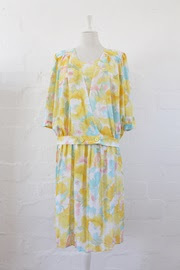 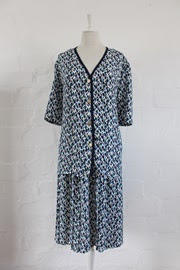 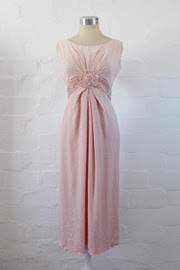 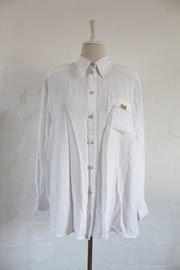 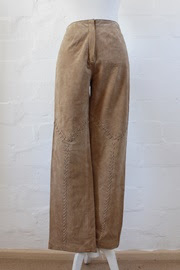 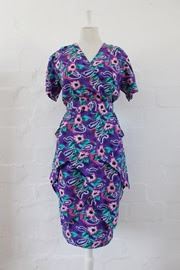 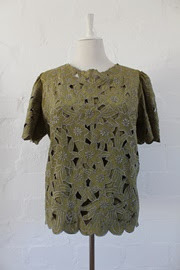 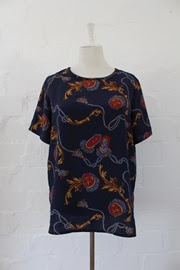 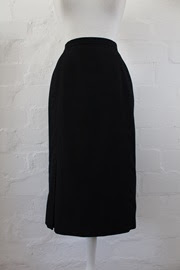 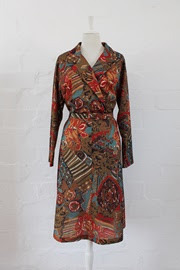 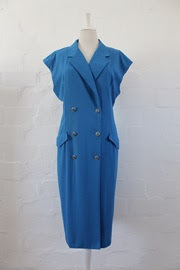 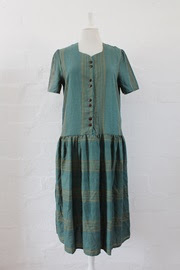 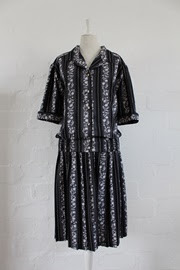 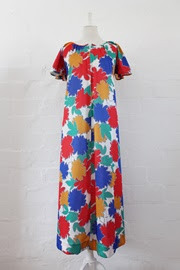 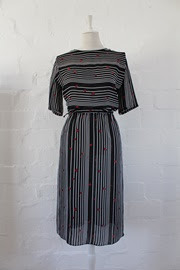 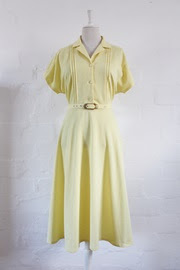 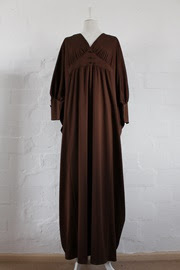 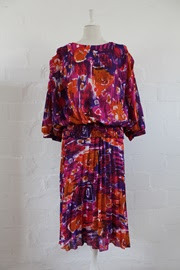 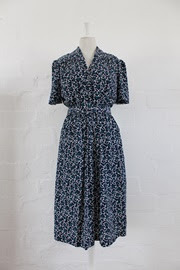 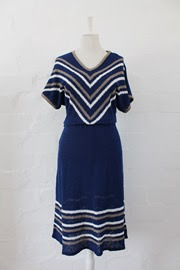 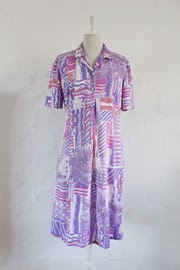 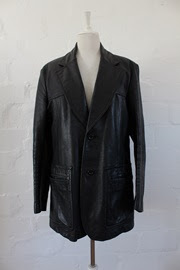 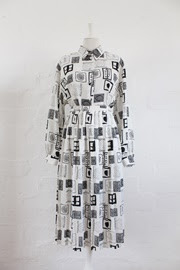 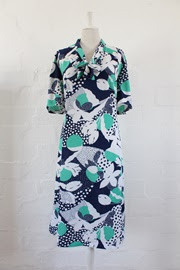 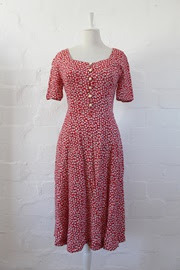 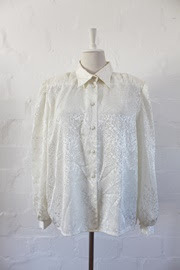 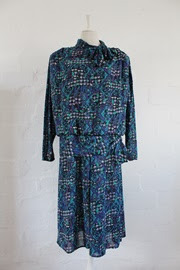 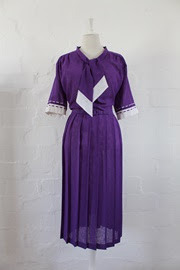 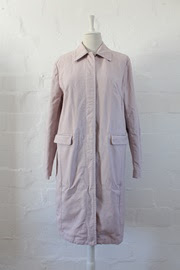 Scroll down to see all our latest vintage arrivals. 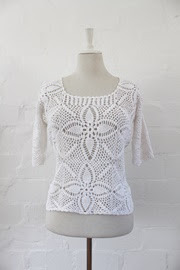 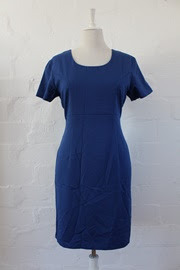 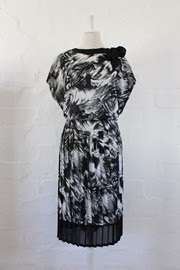 Lots of plus size items this week (stay tuned for the next clothing upload which will have more smaller sizes). 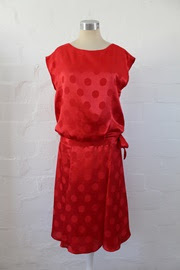 Click on the images for full details on bidorbuy.